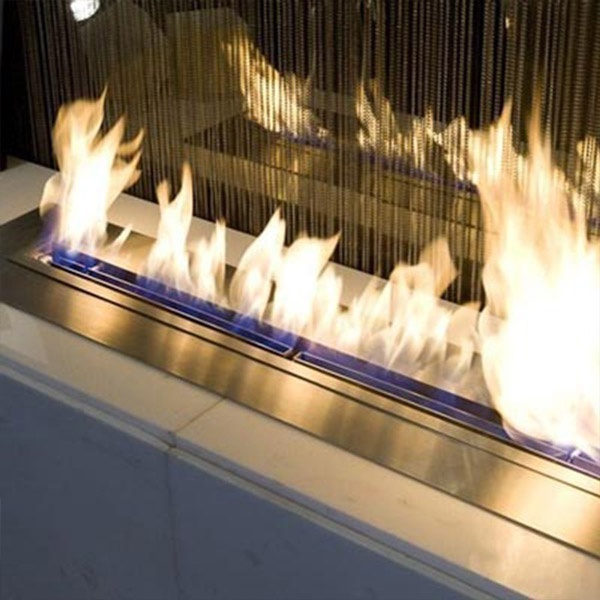 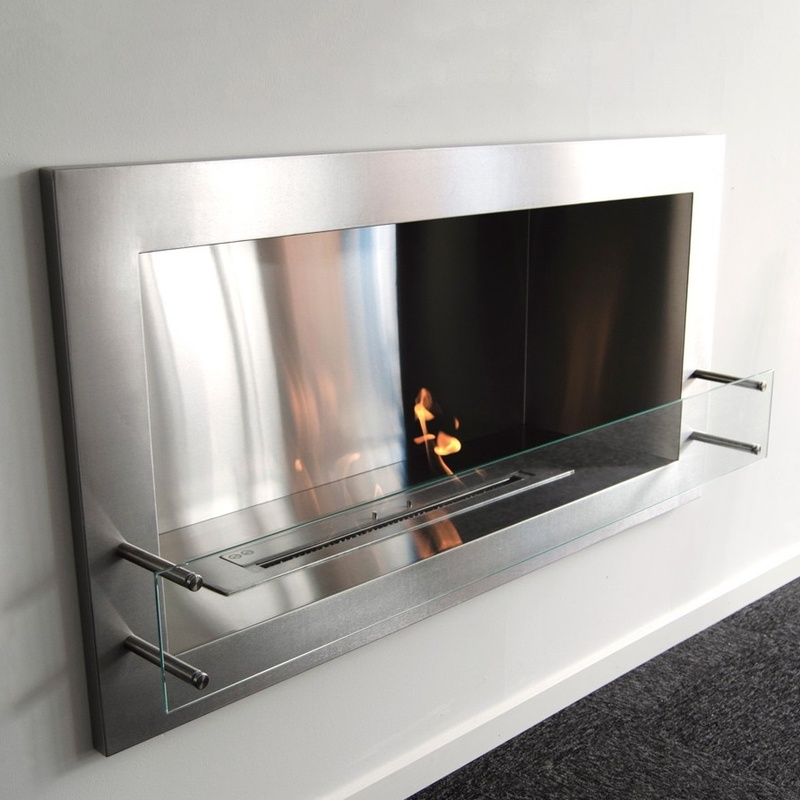 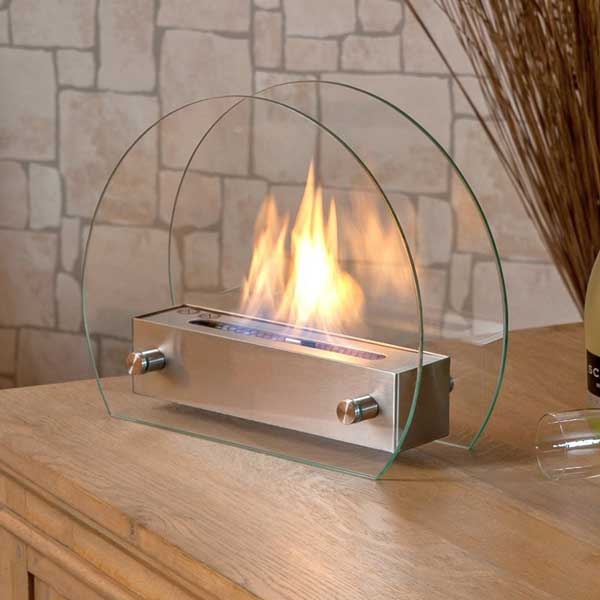 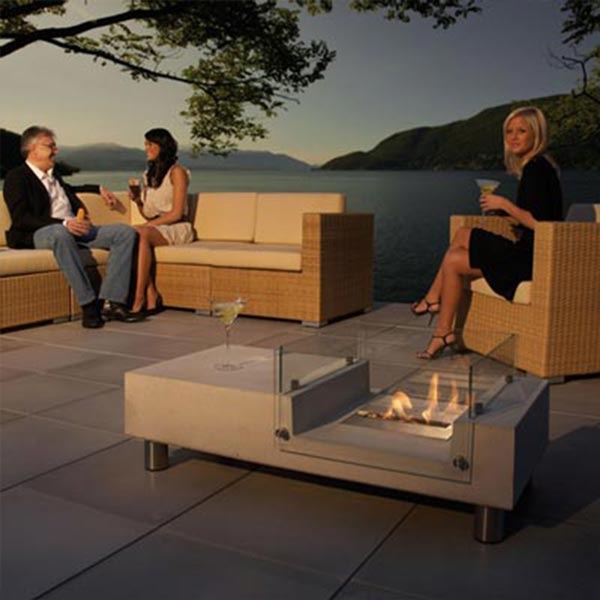 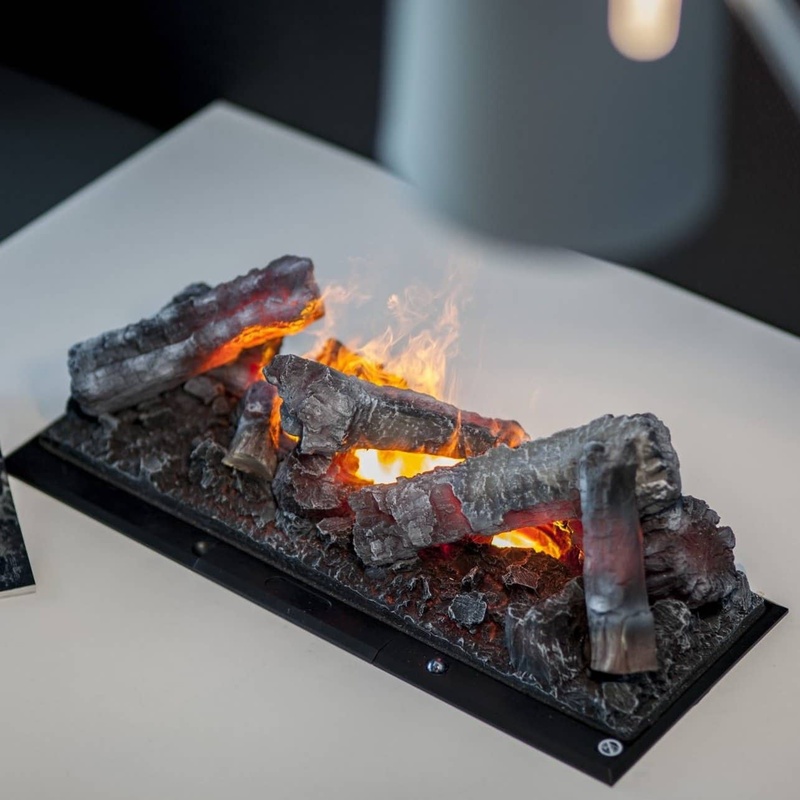 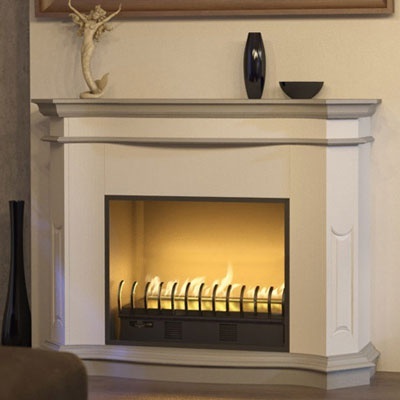 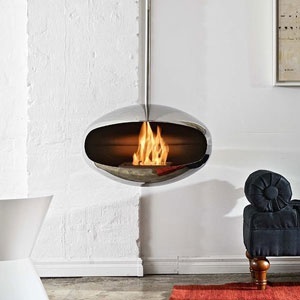 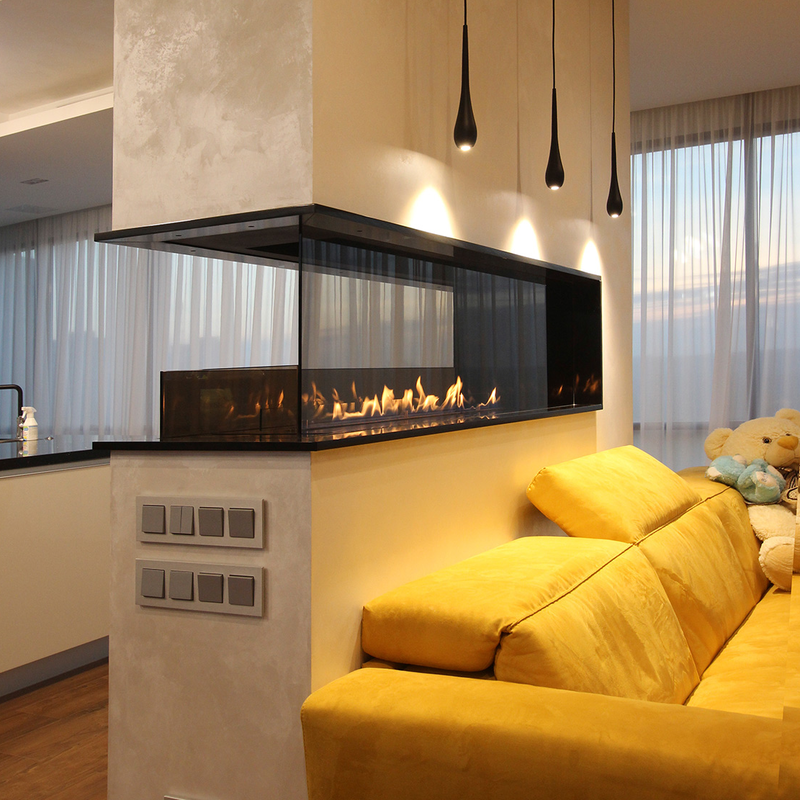 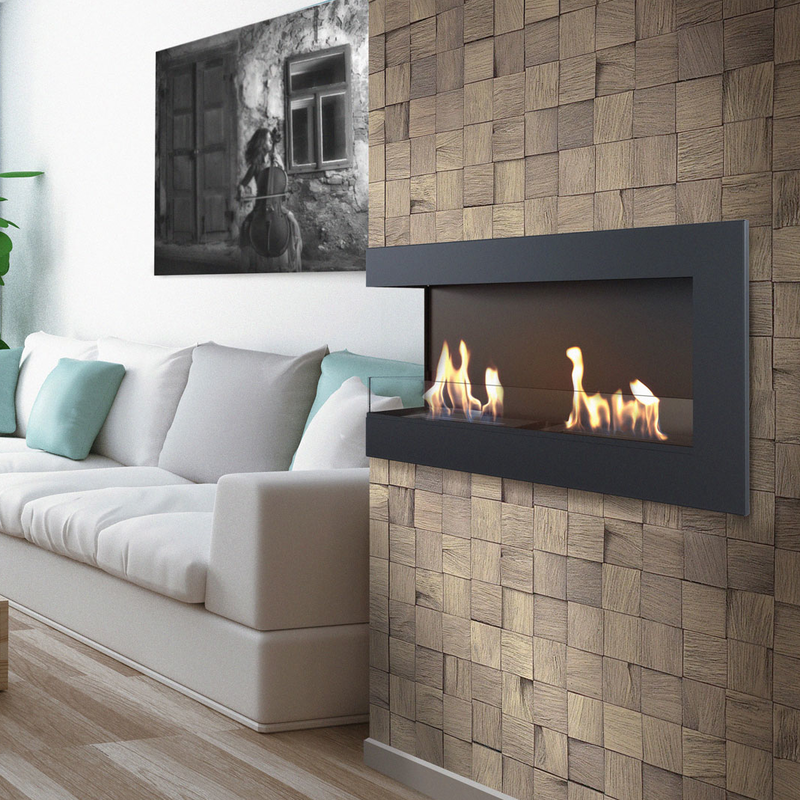 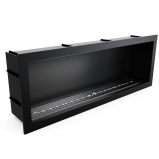 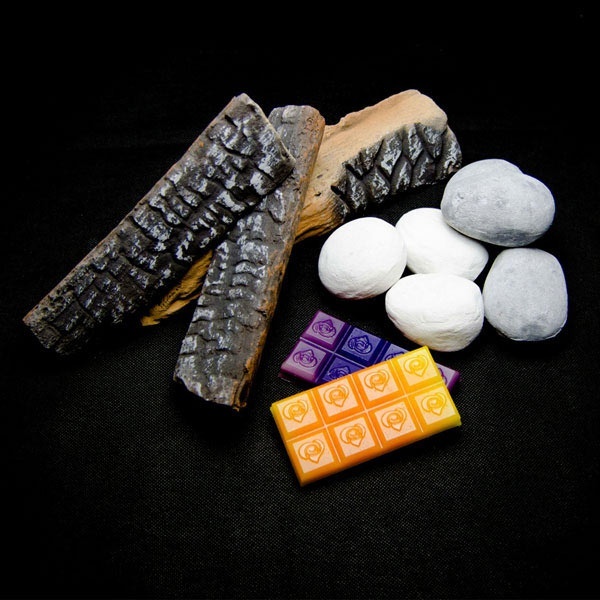 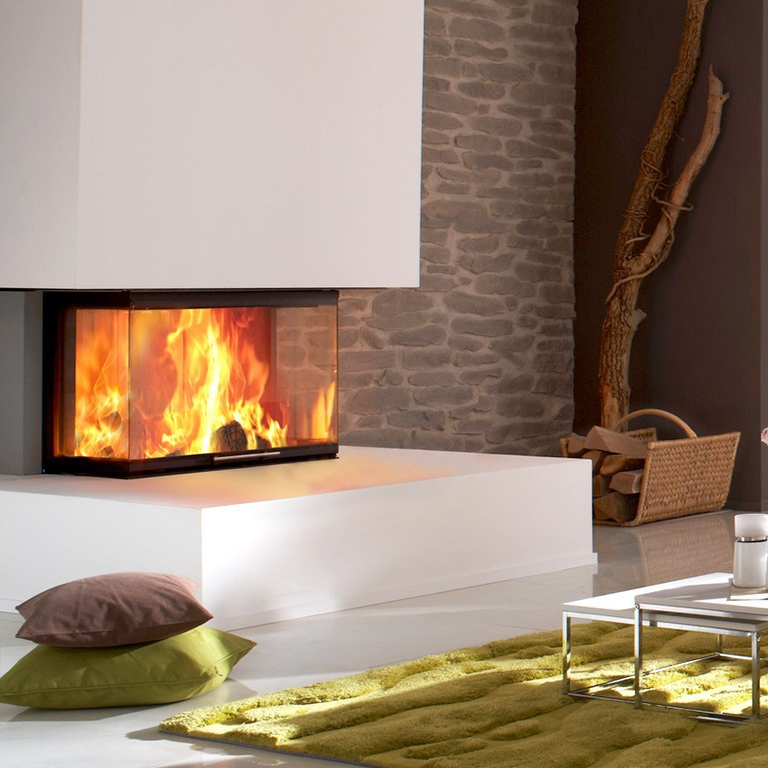 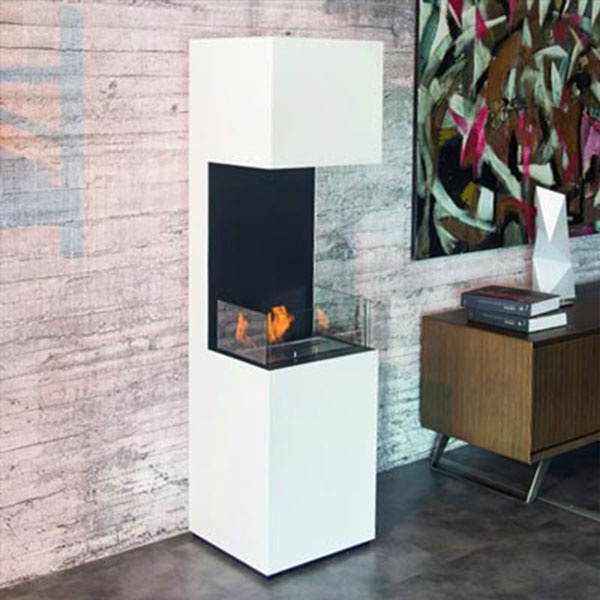 Icon Fire's bio fireplace is characterized by incredibly high quality and their exclusive design. 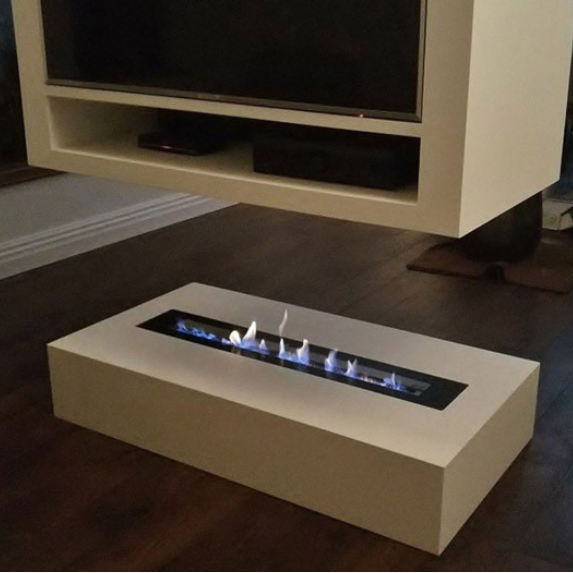 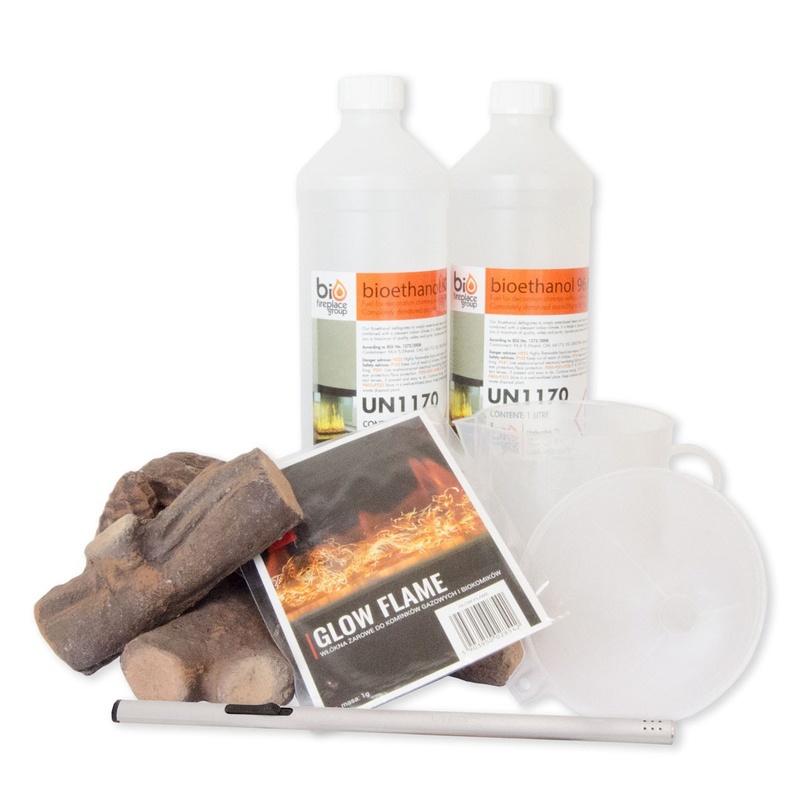 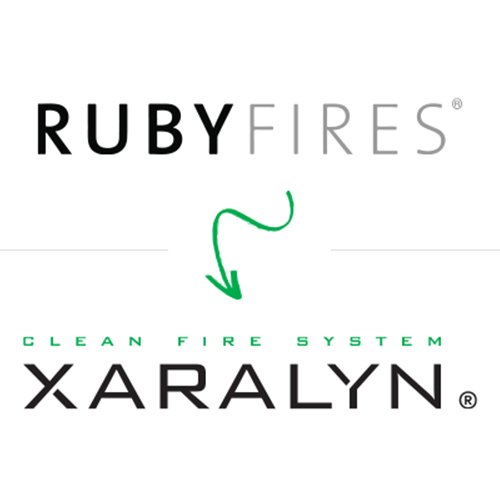 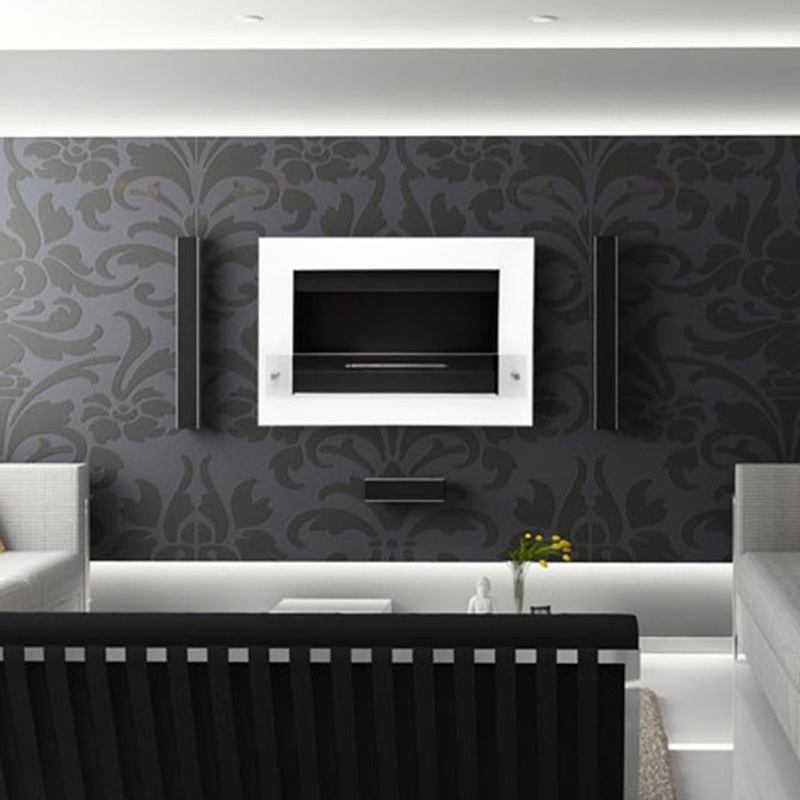 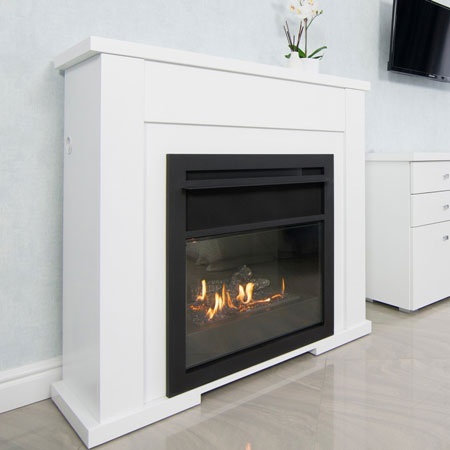 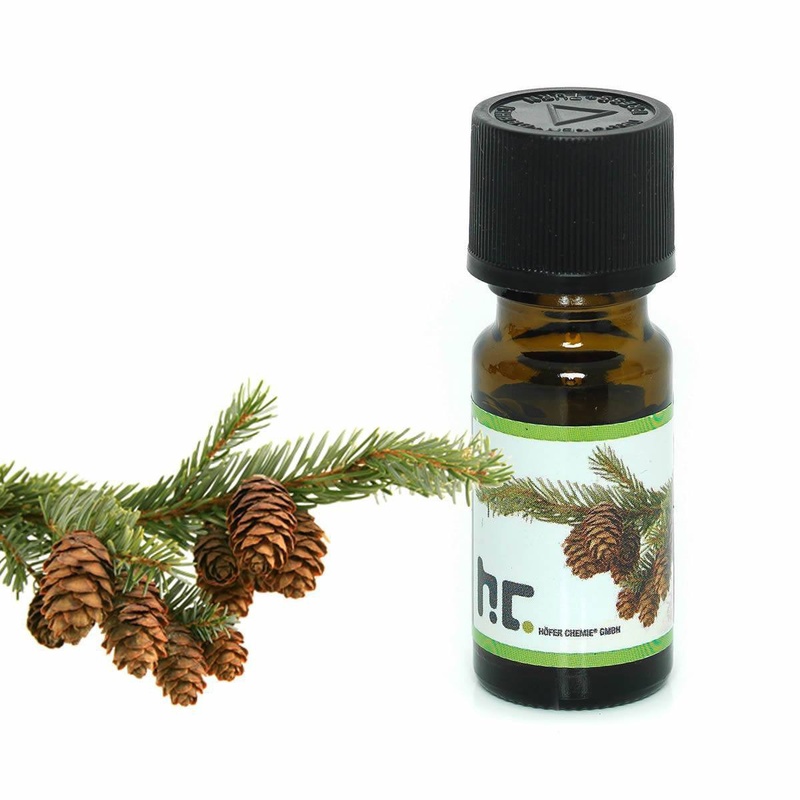 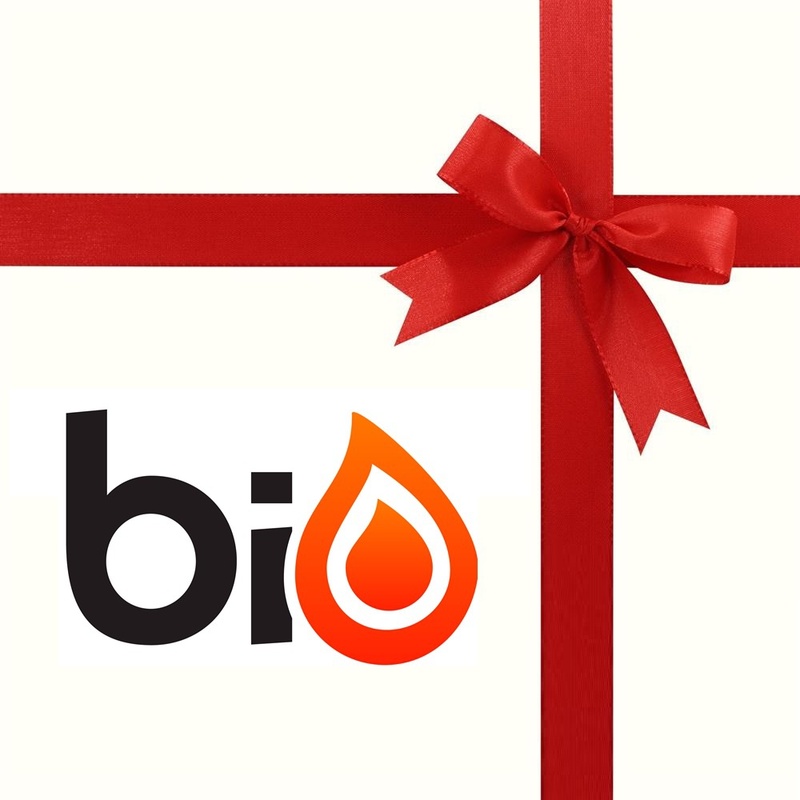 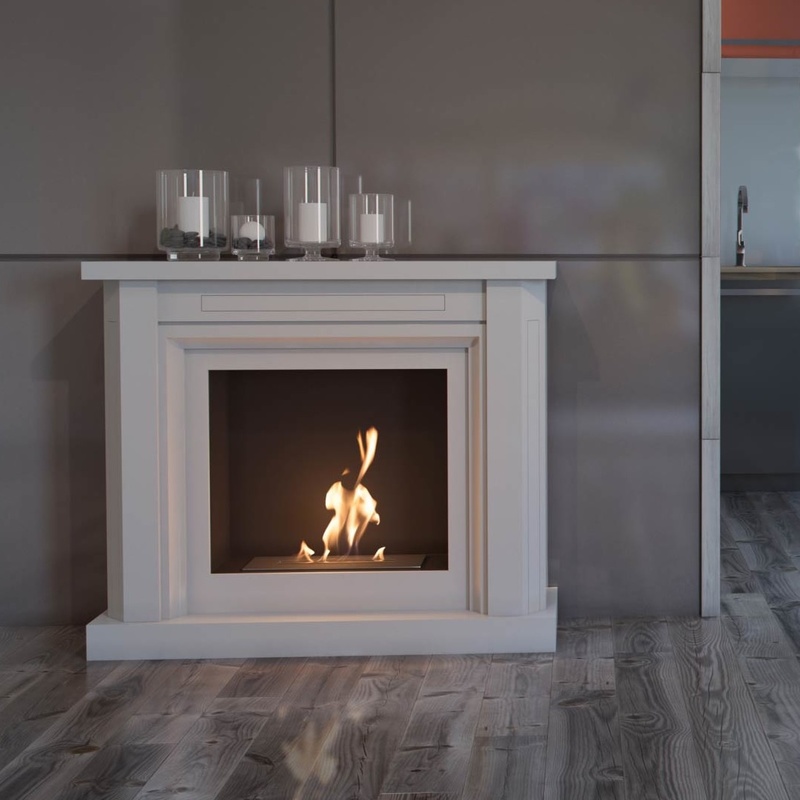 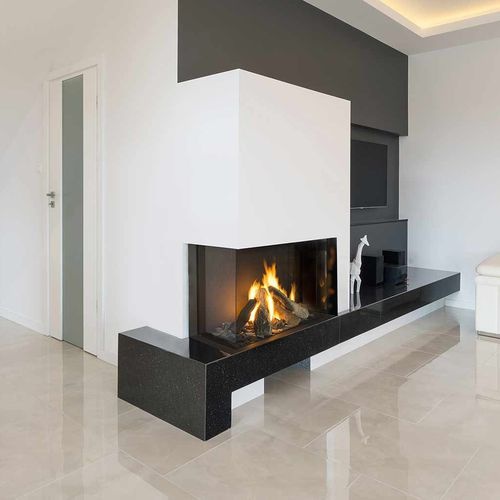 What is more, Icon Fire's produce one of the narrowest bio fires on the market, making it possible to install their products in narrow walls. 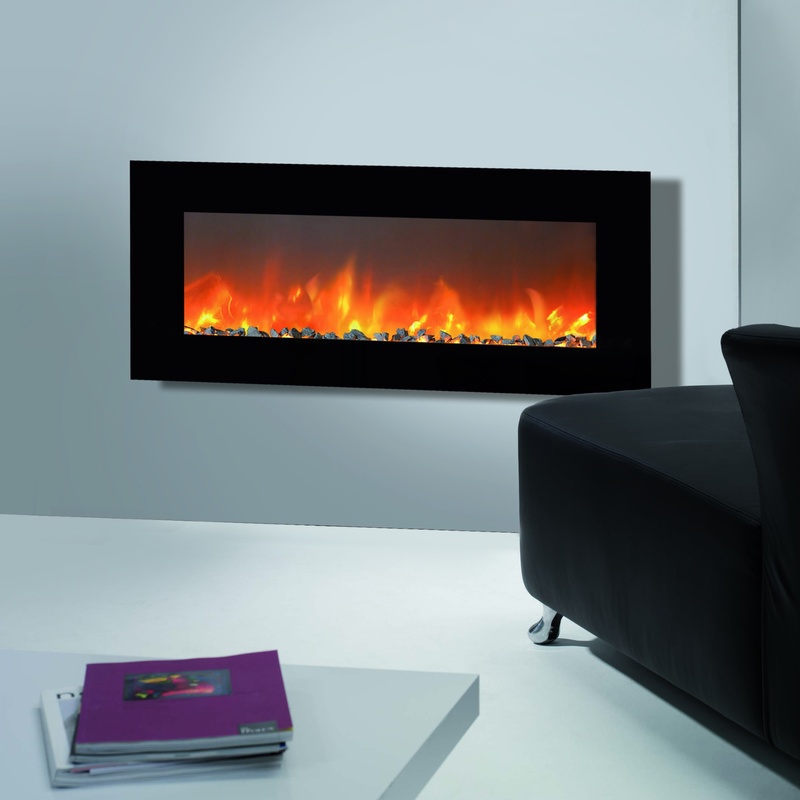 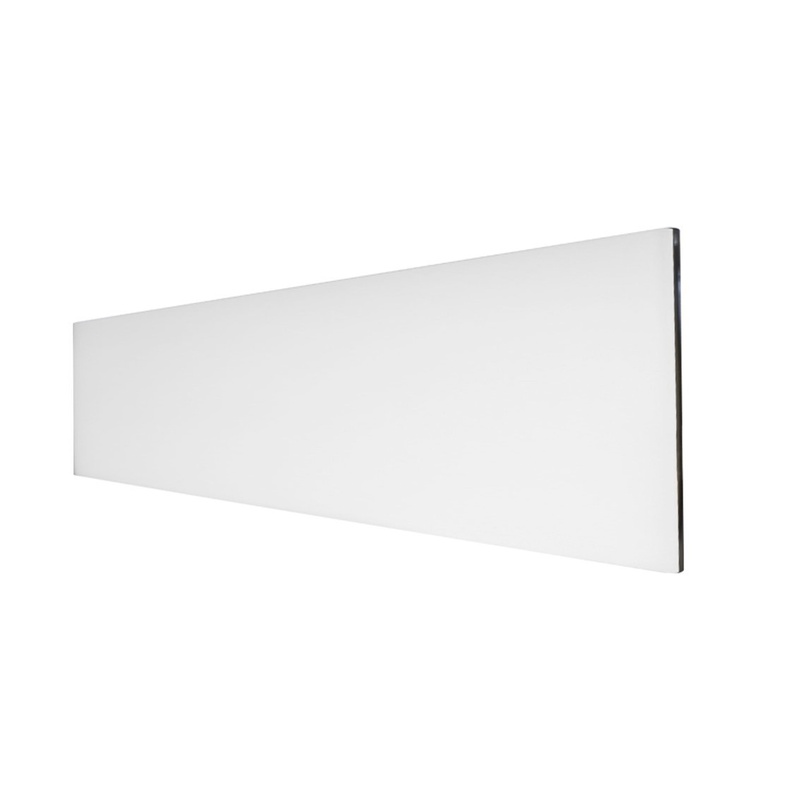 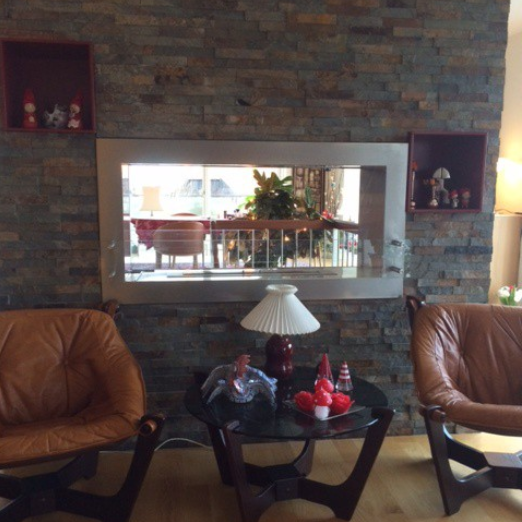 Their wall-mounted bio fires do not extend far beyond the wall as well.